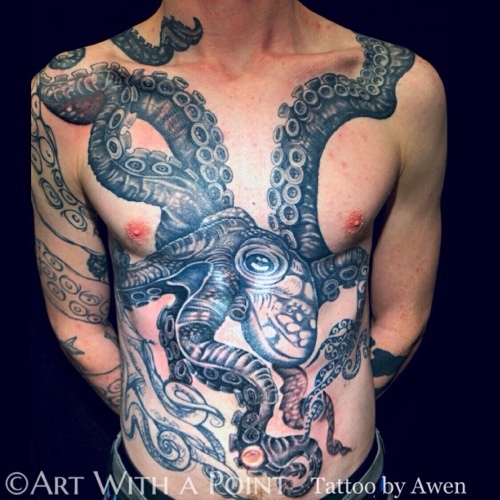 Octopus complete! So much fun bringing this to life – thank you @gingebromide! https://www.artwithapoint.com/wp-content/uploads/2018/09/logo-and-type-v2.png 0 0 admin https://www.artwithapoint.com/wp-content/uploads/2018/09/logo-and-type-v2.png admin2018-12-15 00:39:272018-12-15 00:39:28Octopus Complete! 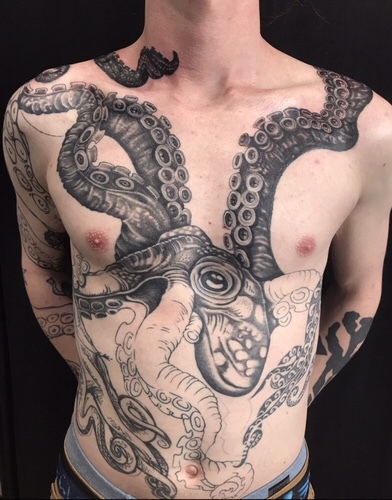 Finished this extensive octopus! Thank you @gingebromide for the opportunity to create this fantastic piece! TBT! 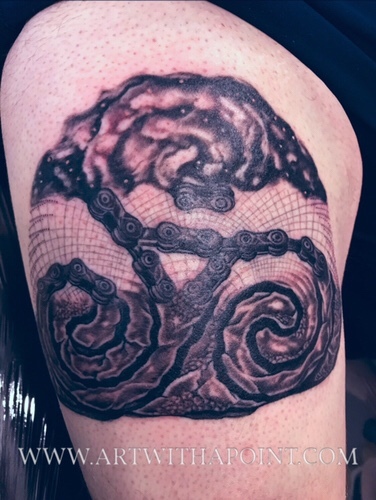 An organic spin on the traditional Celtic Triskele! 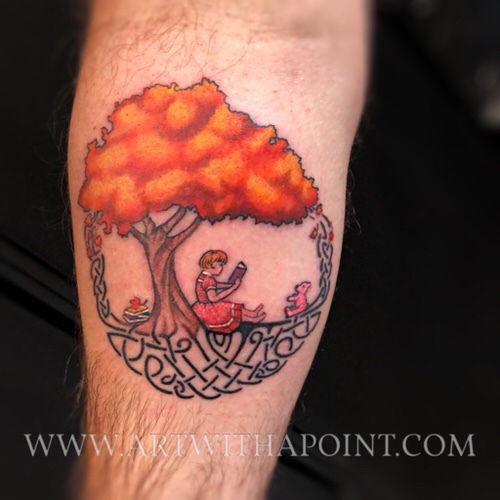 A tender memorial tattoo – so honored to be a part of this tribute. 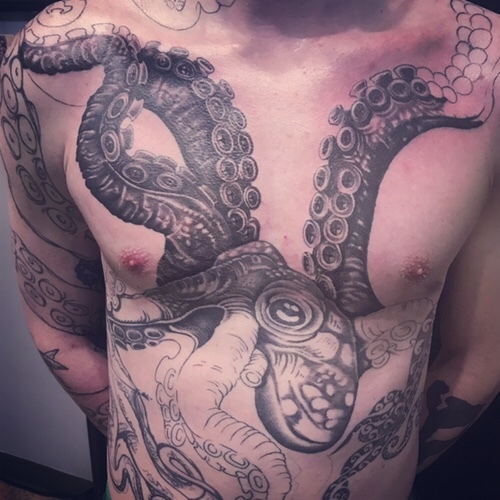 Current progress on the Torso Octopus! 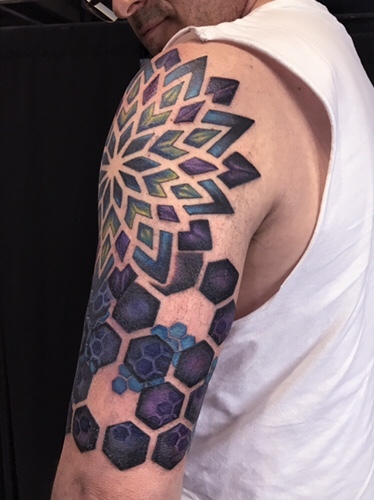 Finished this geometric half sleeve coverup today! Fresh Ink! 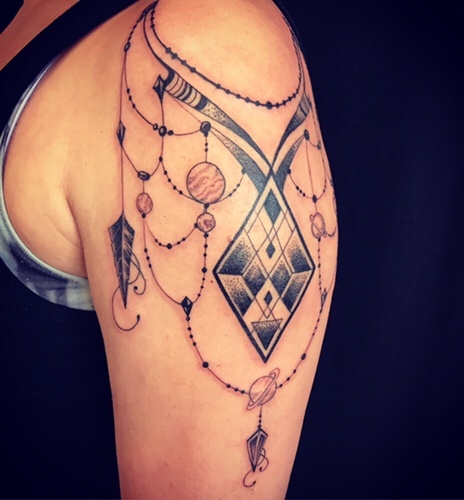 This new custom piece unifies multiple ideas including geometric, planets and beaded jewelry. The beginning step to a more extensive piece! 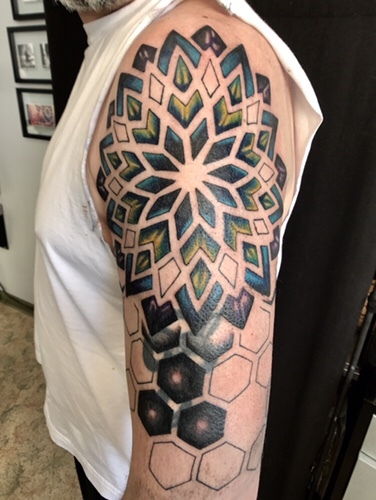 Phase one of this half sleeve geometric coverup! 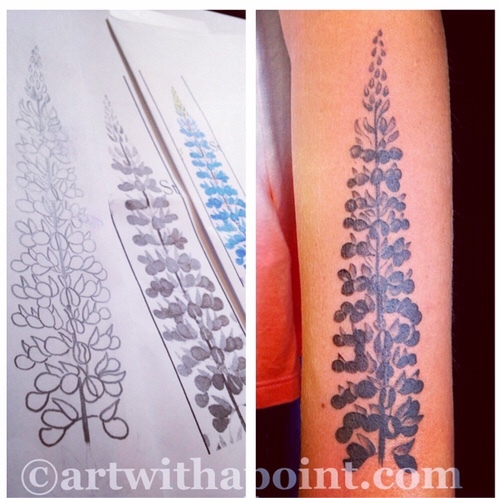 Looking forward to phase two and getting busy blending away that old tattoo! 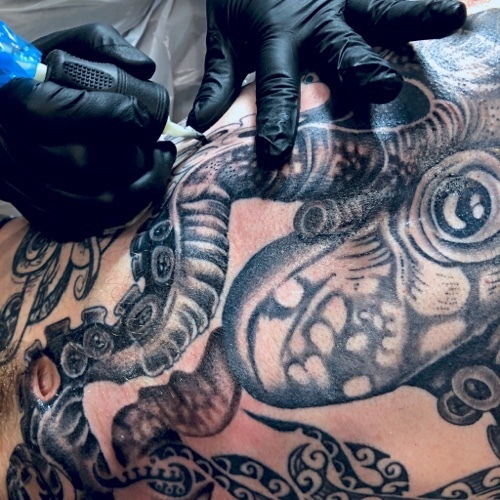 Productive session today on this awesome black and gray octopus wrap! https://www.artwithapoint.com/wp-content/uploads/2018/09/logo-and-type-v2.png 0 0 admin https://www.artwithapoint.com/wp-content/uploads/2018/09/logo-and-type-v2.png admin2018-02-03 00:44:072018-02-03 00:44:07Big Phat Octopus!